There are people who don’t use kitchens much beyond the fridge, the microwave and the garbage can. That’s never been you, however. You’ve tried hundreds of recipes for every type of cuisine ever invented, and you make the most of every new kitchen gadget you purchase. It’s getting to the point where your Falls Church kitchen just doesn’t seem big enough for your culinary dreams. If you’re thinking about investing in kitchen remodeling in Falls Church, you might be interested in these popular new ideas for improving your favorite space. Kitchen cupboards can be quite frustrating. You spend so much time opening and closing the doors that you sometimes just settle for leaving them open. Unfortunately, that’s when you’ll bang your head into the cupboard door if you aren’t paying attention. They’re the classic “can’t live with ‘em, can’t live without ‘em” thing in the kitchen. Luckily for you, people interested in kitchen remodeling in Falls Church have hit upon some excellent schemes for resolving this issue with some modernistic flair. Instead of having the doors open out and to the sides, why not have them lift directly upwards and fold in half? This is just one idea for getting past your cupboard woes with creative thinking. One of the favorite color schemes for kitchen remodeling in Falls Church is now black and white. It’s classy, it’s timeless, and – most importantly – it shows off the brilliant colors of your tasty dishes better than anything else. If your primary motive is to showcase your delicious meals, then a black and white scheme is a great choice. Kitchen appliances make a huge difference in the overall look and feel of the space. If they don’t match each other well, then they can make the place look horrendously cluttered even when everything is in its proper spot. 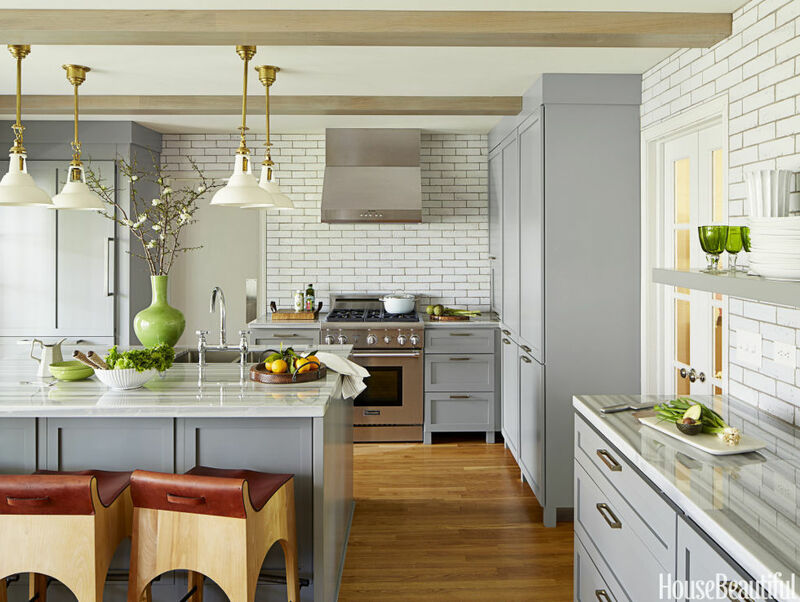 To give the kitchen a streamlined look, make sure the fixtures and appliances are themselves bold and streamlined.